Bkper questions Unusual Transactions to help you detect inconsistencies on posting. 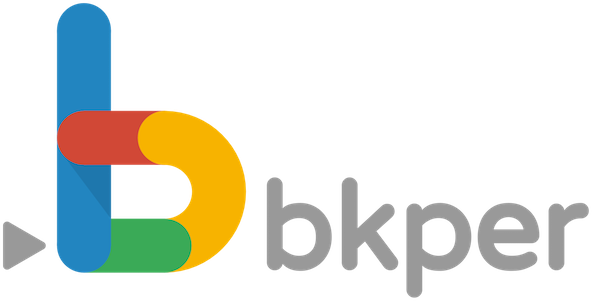 The transaction, in the example above, moves resources from an Outgoing (expense) account to an Incoming account, meaning that the expense on gasoline is an income on consultancy... That is likely not to make sense, and bkper alerts you to avoid such inconsistencies. An Outgoing account is used as From account. An Incoming account is used as To account. An Incoming account is used as From account and an Outgoing account as To Account. It is unusual for an Income not to pass through a Asset or Liability account first. Transactions that will leave the balance value of an liability account negative. It is very unusual for a liability to become negative, as in that case becomes an Asset.